What an incredible game 7! That game had everything. They put on a good show and in the end, the Cubs won the World Series for the first time in 108 years. 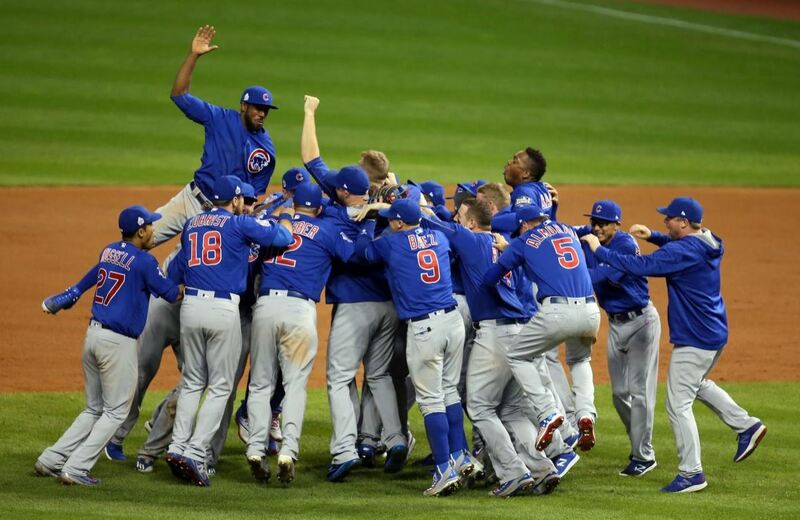 Watching these Cubs games brings back a flood of great memories. Go Cubs go! Fly the W!